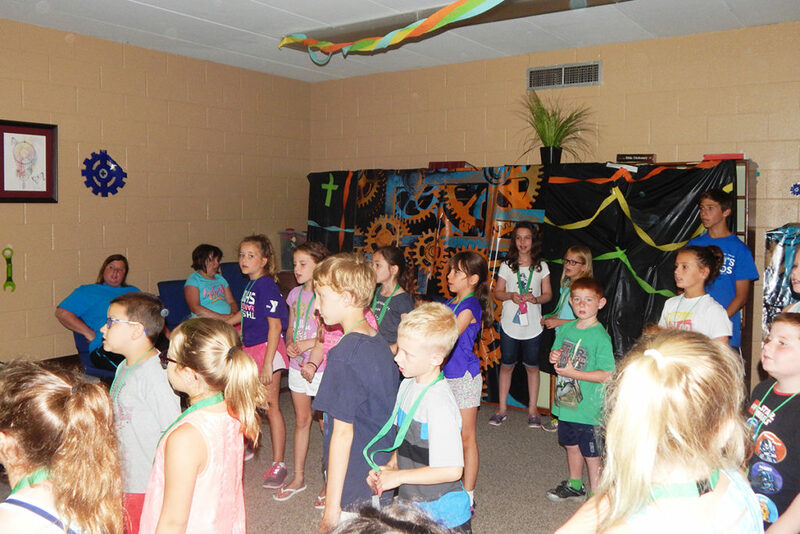 O’FALLON – During the second week of June, O’Fallon FUMC hosted its annual Vacation Bible School (VBS) summer program, teaching kids, ages three through sixth grade, about creation and how each child is uniquely made to love God, made to have a relationship with Jesus and to love their peers. 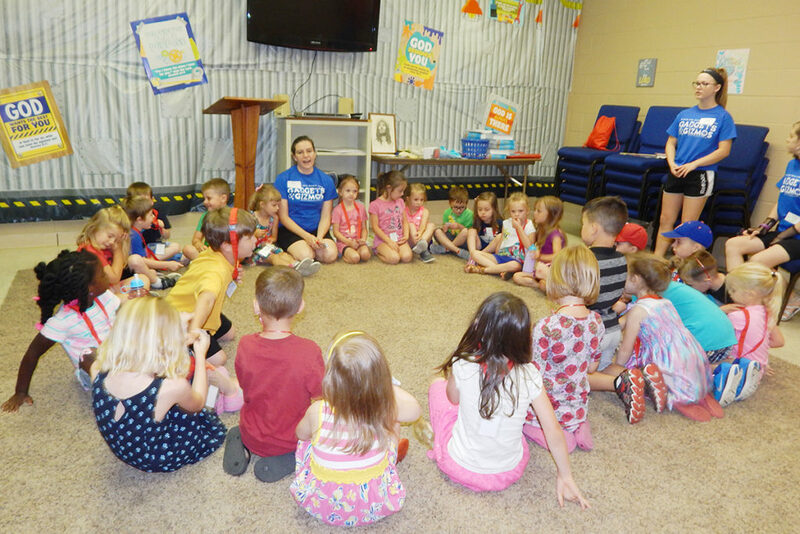 This year, OFFUMC hosted its largest VBS participation, providing fun activities, mission work, Bible class and snack time to 205 kids. The children raised over $600 for Feed My Lambs, a local mission hosted by the churches of O’Fallon to provide lunches for children in the area. 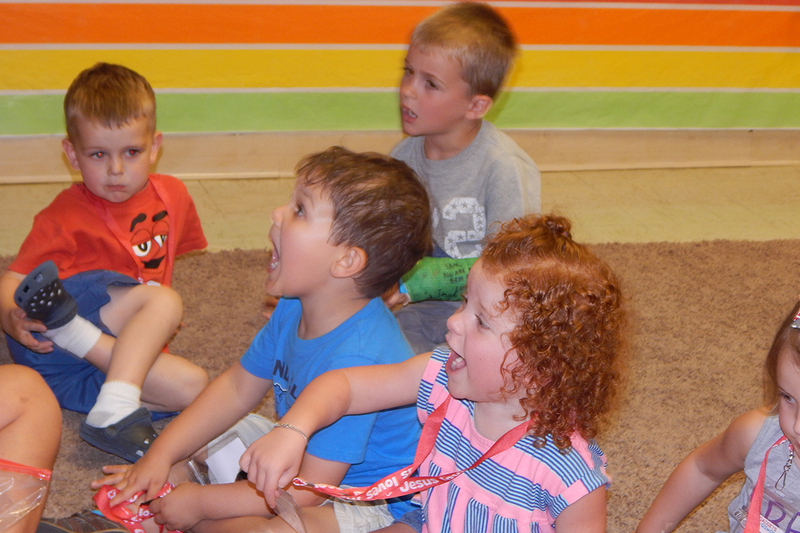 The OFFUMC would like to thank everyone involved with VBS for their time, their donations, and their dedication for making this fantastic week a blast for the children.